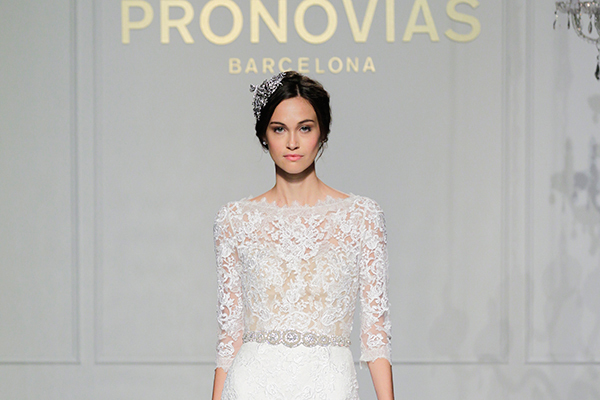 José María Peiró created a fairytale bridal collection with unique pieces of art, that we’re sharing with you today! 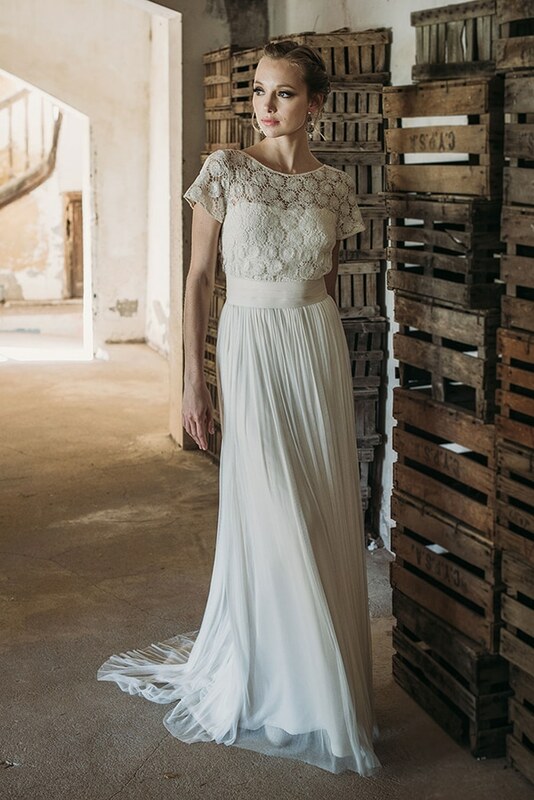 In beige and white colors, every single gown emits a special elegance and luxury that enchants… They will make you feel like a real princess on your wedding day! 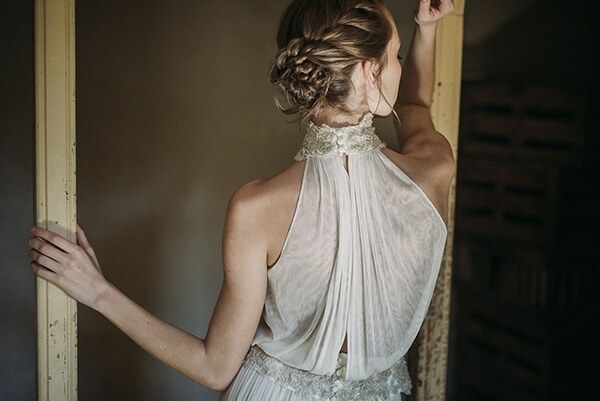 Every single detail, every embroidery and every lace piece that cover the back of the dresses is part of a creative process where inspiration, comfort and trend are one movement. 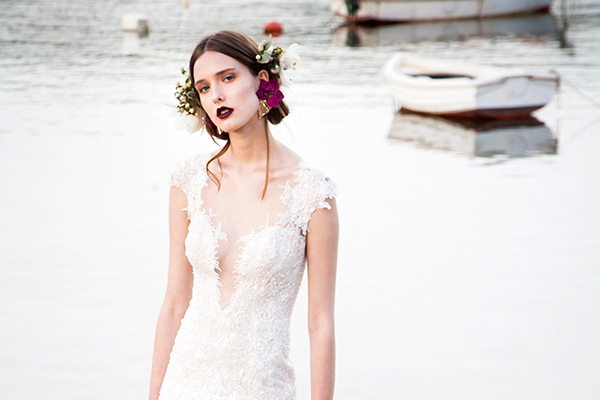 Perfect options for a dreamy look that will amaze!